Discussion in 'Samsung Based' started by shenanigans1955, Nov 21, 2017. Hello Thankyou For Accepting me. Im not Very Computer Savy and This is my first post, Please Near With Me. I have a 2004 Dodge Ram 2500 SLT Model it doesn't have Infinity or steering wheel controls. 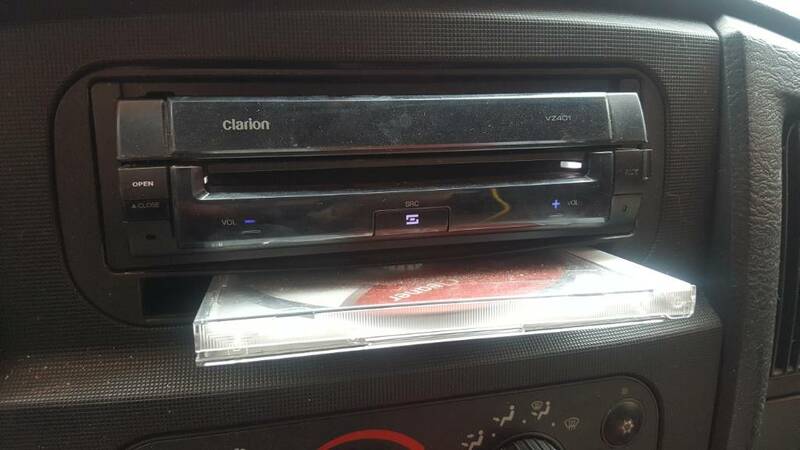 I Currently have a Clarion VZ401 Flip out Touch Screen Single DIN Head Unit. I would Like to replace it with A Touch Screen Tablet (Partially Because Im Going Blind I think LOL) but so I can acess internet, Navigation, use my back up camera (also would like a to add a Front License Plate Camera) and also if possible a USB Port or Ports. I Would prefer to stay with Samsung Android as that's what I'm familiar with. Do any of you have a Good Pick That would accommodate what I'm needing? Or am I being to picky? 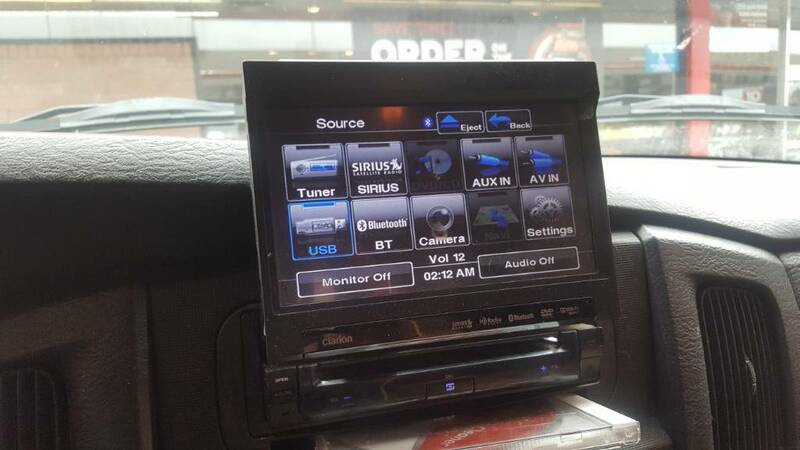 There are just so many choices and Shady Salespeople telling you whatever you want to hear so hopefully someone can point me in the right direction, I will be getting the Double Din Dash Conversion to accommodate the bigger size. I added pics i hope they came through,. Not sure if I need to stay logged in To This forum or not to see if I get any responses or not. Email address removed. Spambots love to harvest them.